Accordant was named Adobe Experience Cloud Partner of the Year at a reception last night as part of Adobe Symposium 2018. The Adobe Partner Awards celebrate partners that have delivered excellence in customer experience through the innovative implementation of Adobe technologies. Award background: Adobe has awarded the Experience Cloud Partner of the Year Award 2018 Australia and New Zealand to Accordant, recognising the firm as the region’s top performing Digital Experience partner. The award recognises Accordant’s outstanding contribution to selling and delivering value on the Adobe Experience Cloud, and its dedication to creating innovative customer experiences across a range of Adobe software, including AdCloud, Marketing Cloud and Analytics Cloud. 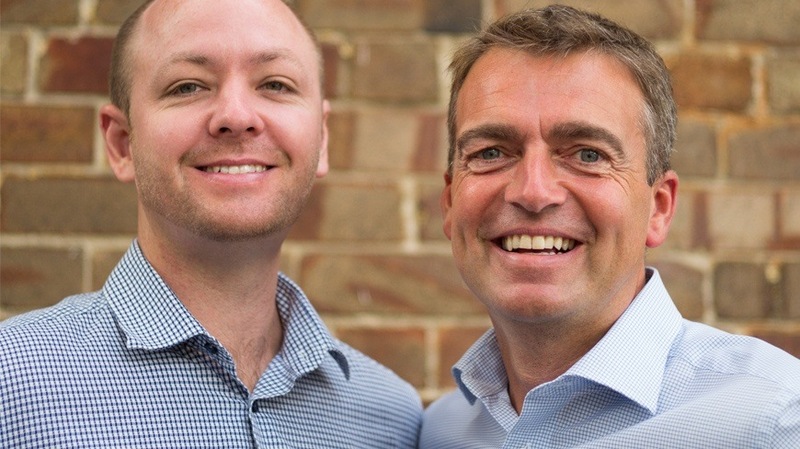 With Accordant having built an Adobe practice that includes certifications and specialisations across multiple solutions, Adobe has recognised that Accordant’s strong commitment to the partnership has assisted in successful license deals across numerous accounts in 2018, including Cash Converters, CBA, Fox Sports, and University of Canberra.